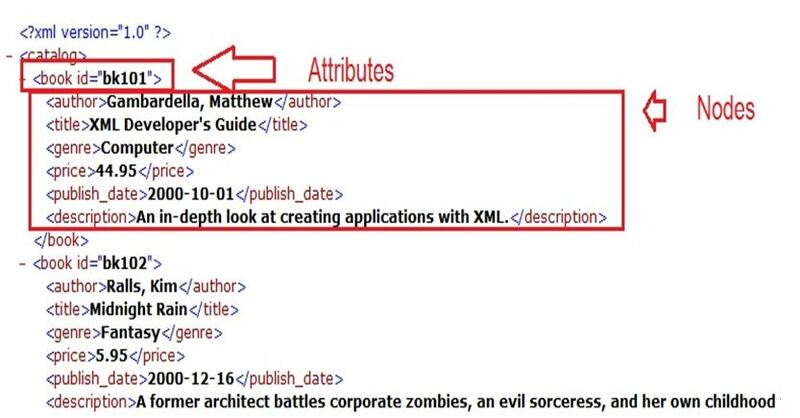 In our earlier post we have seen How to read data from XML file. In this post we will extend it further and loop through xml and print all the child nodes value under each parent node. Load the XML from a specified path. 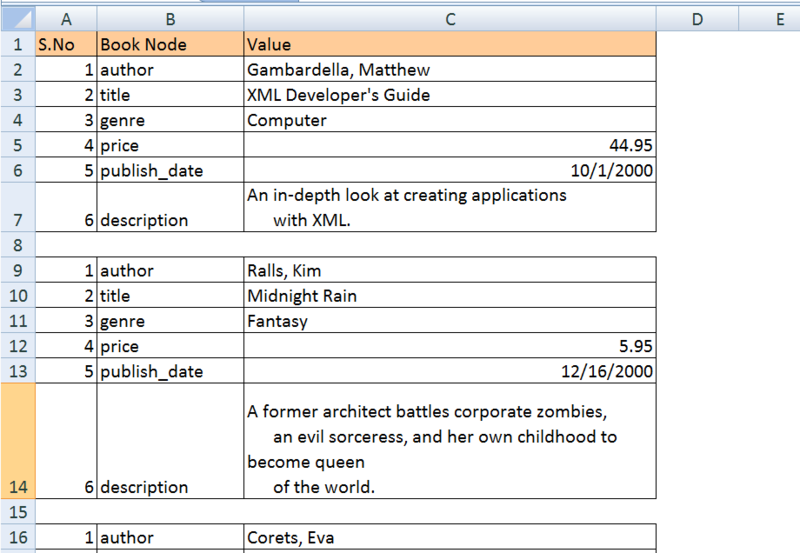 Select the tag from the XML file using SelectNodes or SelectSingleNode. SelectNodes – Selects a list of nodes matches the Xpath pattern. Loop through all the nodes and for each nodes get the child nodes, and then loop through child nodes and print them. Thanks Dontke for suggesting me this article. 210 queries in 0.104 seconds.